Shop Old postcard. A Merry Christmas. December 25 Christmas Day. 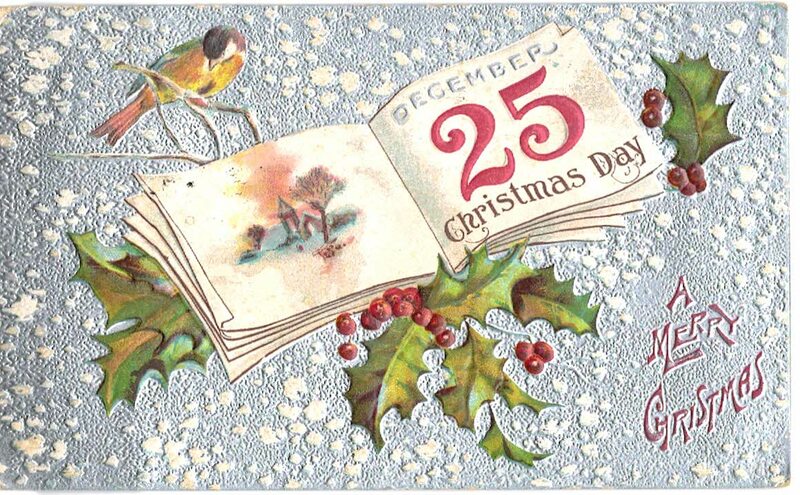 Embossed, bird, holly calendar book. 1909. 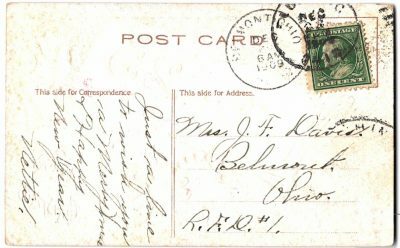 Old postcard. A Merry Christmas. December 25 Christmas Day. Embossed, bird, holly calendar book. 1909. 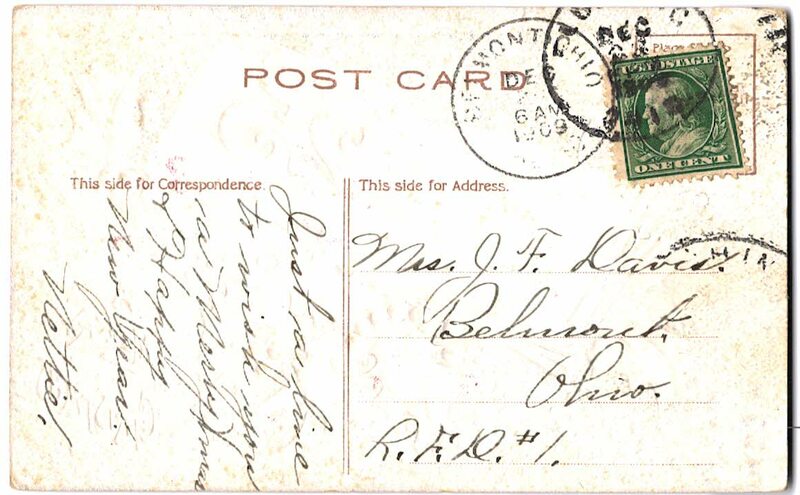 Condition: very good, postmarked 1909.